Whether you’re running a personal blog or a small business enterprise. Individual attention and cutting edge solutions is how we cater for your needs . 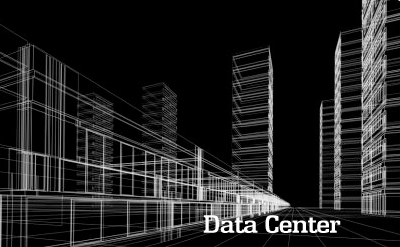 We have world class Enterprise Data Centre, Network and Customized Servers. Beautifully Styled. Wholly Supported ! 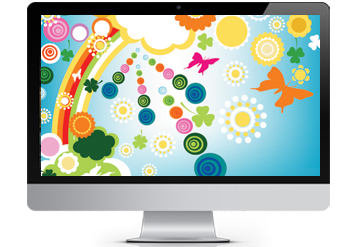 Stalion Primi Website Development and Hosting, is our latest exciting project. 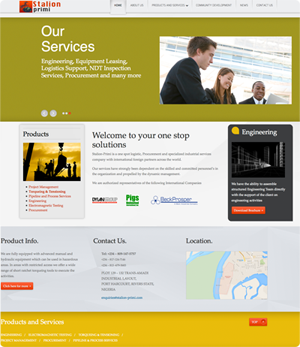 The website is hosted on our server with 99.9 % uptime Guaranteed, 24/7/365 Support. Our websites are supported 24 hours a day, 7 days a week, 365 days a year, including protection from online security threats. We strive to tailor our services to suit your current fund. Money Loch Limited is registered in the UK and we provide web hosting and web design servers, read more.